One of the most frustrating things people deal with is repairing a computer. There always seems to be a hard drive crash or other major issue at exactly the worst time. You might have a big presentation to give the next day at the office or a paper to present at school. You probably haven’t backed up your computer in a while either, so you might lose significant amounts of data including work and personal files, pictures, and other media. West Palm Beach laptop repair shops can help you to recover data if possible and fix other issues with your computer. 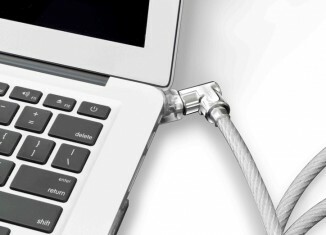 Prevention is advised, as far as backing up your computer so you can at least have access to your files and data if your computer is beyond repair. 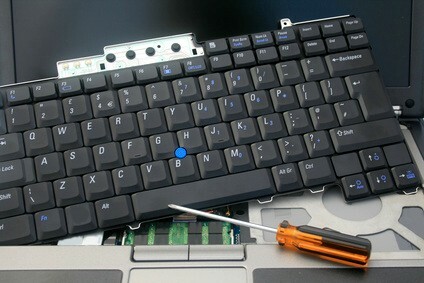 If you are in West Palm, you should look into a West Palm Beach laptop repair when you have problems. If your computer can be fixed, area repair shops can get the job done. 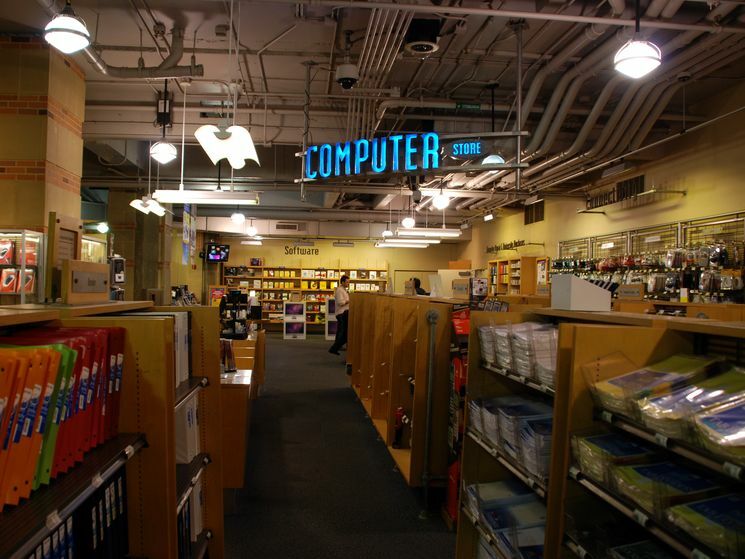 Some area shops include the the Fix My PC Store, 618 Computers, Adventech, E & B Computer Services to name just a few. Turnaround time can be determined on the initial review of your computer. Before you rush to a Palm Beach laptop repair shop, make sure you have checked out all alternatives and any type of repair you can do on your own. You may still have the ability to do a virus check on your computer. You may also be able to delete and completely reload a program from authorized discs or other downloads. Check the battery and electric cord connections. Also be sure you actually have the computer turned on and that everything is connected as it should be. It sounds silly, but it can save you embarrassment, gas money, time and stress to check this first. Before going to a West Palm Beach laptop repair shop, try to remember and write down exactly what happened before your computer experienced problems. The more accurately you can describe what you did and what the computer did or displayed, the better chances your tech has to identify and hopefully repair your problem. Remember to take a deep breath and realize that if you have lost all your data and your hard drive is no longer viable, you are not alone. It happens more than you can possibly realize and all you can do is start fresh, backup your data frequently, and maintain maintenance and virus protection updates. Great tip. My HP Tablet pc battery just went out and also needs a hard drive cleaned. Good to know about your services, with the increase in laptop owners the amount of problems and repair issues have also increased. My laptop is creating some problems. I want to repair it. Can you tell me the charges of repairing?